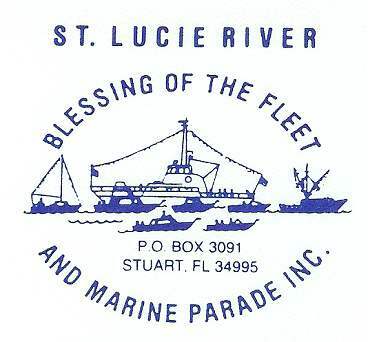 Again this year we will be participating in the BLESSING IF THE FLEET. Plans are to raft up prior to the parade at starting point, participate in Parade, then take 3-4 boats to Twisted Tuna as we did last year for a late lunch. Within 10 days these plans will be finalized and we will be sending out a sign up sheet. Please try to participate, as this is a very important event.